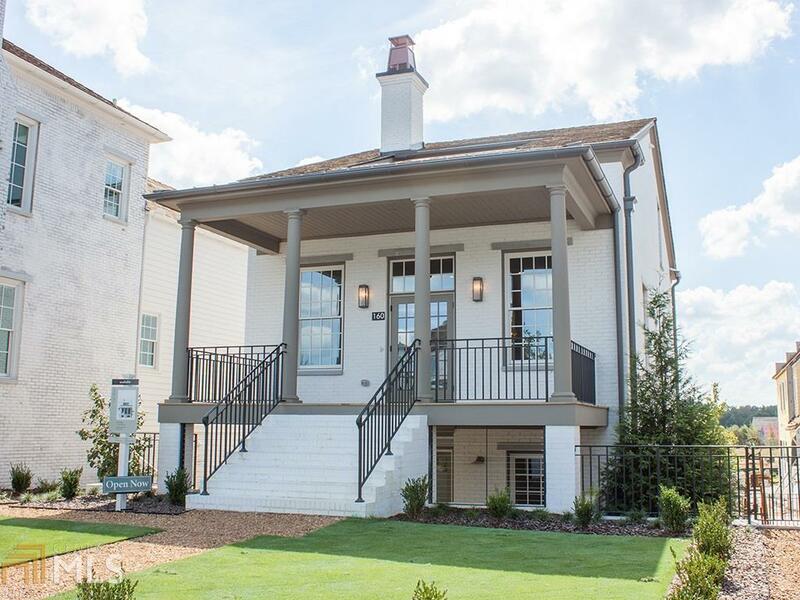 Move-In to this 3-story Laird Village home. This surprising home w/master on main offers, 4 bed, 3 baths, 10&apos; ceilings on main & multiple outdoor living spaces. Enter from private front porch to the open living/dining area w/fireplace & kitchen w/breakfast bar. Beyond the kitchen is the private master suite w/walk-in closet, master bath w/frameless shower, double vanity & separate water closet. Upper flr offers 2 beds & full bath, laundry & cozy flex area opening to terrace. Lower lvl is perfect for guest/office w/ full bath, laundry & sunken patio. 2-car garage enters into the lower lvl. Built following Pinewood Forest Green Building standards using Geothermal energy for heating & ooling & pre-wired for an electric charging station.